Welcome Home! 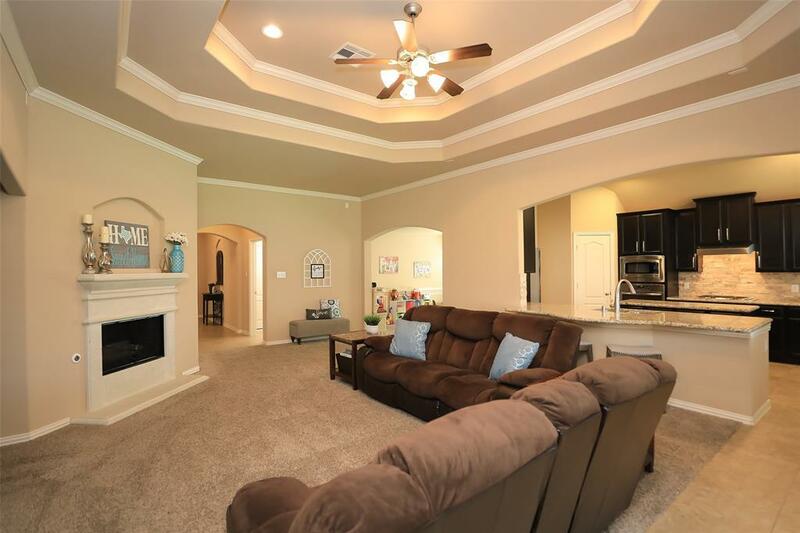 GORGEOUS 1 Story in Lakes at Avalon Village. 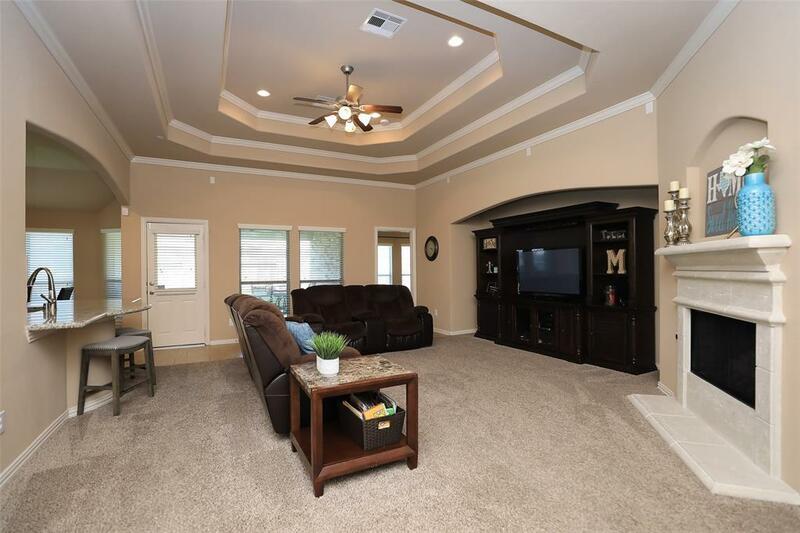 3 Bedroom+2 Bath+Study+Formal Dining+Covered Patio+Oversized 2 Car Garage! Shows like a Model! Better than New! Pride of Ownership Shines. Fantastic Location on a Low Traffic Cul-De-Sac Street. Excellent Curb Appeal with Stone & Brick. 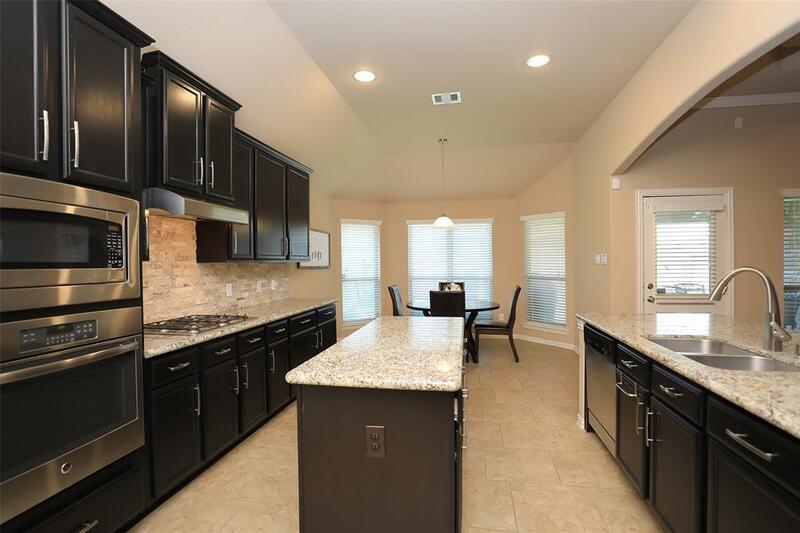 Gourmet Kitchen w/Upgraded Granite, SS Appliances, Custom Wine Rack, Gas Stove, 42 Cabinets, & Upgraded Stone Backsplash. Formal Dining just off the Kitchen. Spacious Family Room w/Gas Fireplace, Cozy Carpet,High Ceilings, Crown Molding, & Walls of Windows. Beautiful Wood Floor in Study. Substantial Master Suite, Oversized Master Shower, Separate Tub, &Walk-in Master Closet. 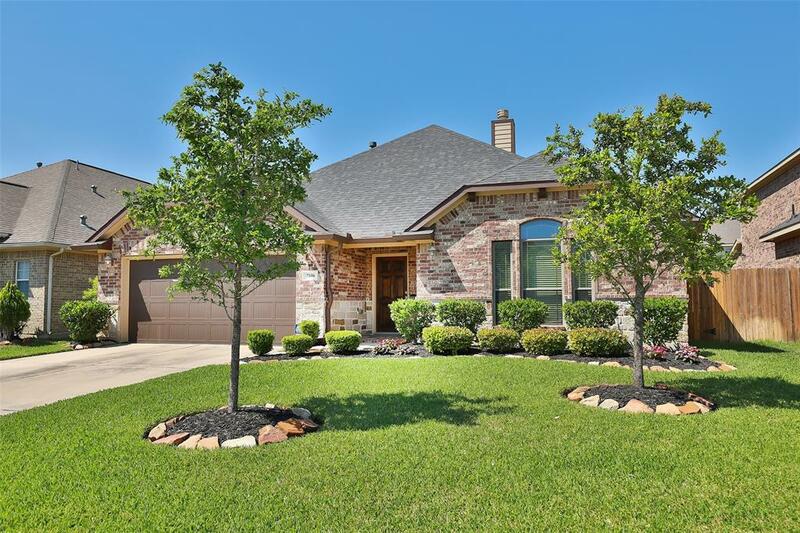 Zoned to Sought after Klein ISD. Subdivision offers Clubhouse, Swimming pool, Tennis Courts, & Walking Trails. Easy Access to I-45 North + Hwy 249 + Shopping & Restaurants!